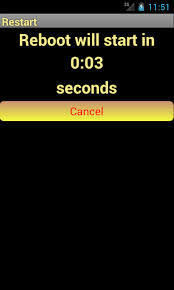 There are certain things that can interfere with the seamless restart of your device. Sometimes your device just needs a thorough cleaning to ensure that junk files and malware doesn’t interfere with how fast and easy your device restarts. Sometimes it can be just a matter of getting the right tool for a fast restart. 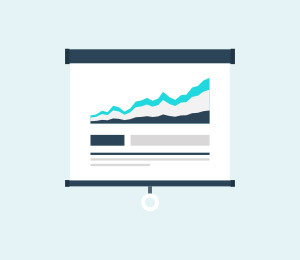 In order to effectively get rid of these issues, you need the right apps. In this article we are going to be looking at some of the best apps and how they can help your restart phone. 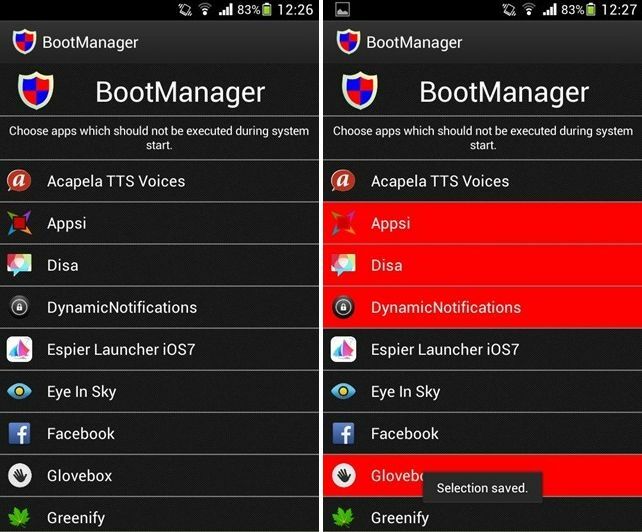 This is the ultimate app if you are looking for an easy way to reboot your device without unnecessary delays. If you are tired of having to hold down the power and volume buttons to restart your device, Quick boot can help. It allows you to easily reboot your device, power off your android device and even boot your device in bootloader or recovery mode in a single tap. It is a great addition for Android users who need to frequently restart their devices. BootManager works to reduce restart time on the Android device by preventing selected apps from running during system start-up. 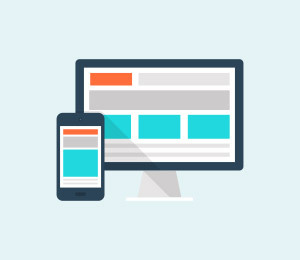 Reducing the number of apps that can be a part of the start-up procedure can greatly reduce the time it takes to restart your device and hence improve its performance. It works by allowing you to disable an app within BootManager. 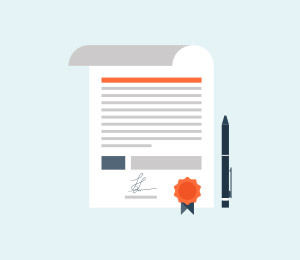 This one also works by restricting the number of services that can be included in the start-up process. 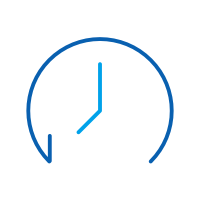 It also has additional features such as scheduling automatic fast reboots, allowing for automatically fast reboot when you unlock your device and a direct shortcut to instantly start a reboot. These additional features make Fast Reboot Pro the ideal solution for a device that has been running slowly. This app performs various different types of reboots. You can use it to perform a soft reboot which is fast and easy. 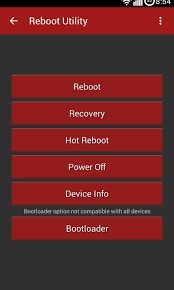 You can also use it to perform a reboot to recovery mode, a reboot to download mode or a reboot to bootloader. It is a great app to have if your device is failing to reboot to recovery easily. It works on just about any rooted device and works on all android devices. 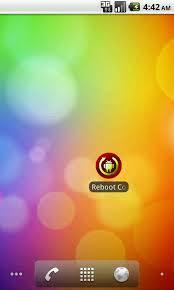 If you are looking for a specific application that will make reboot faster and that is easy to use Reboot Recovery is the application for you. 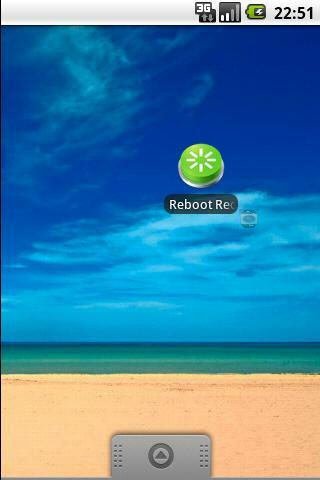 This simple application allows you to reboot your device to recovery very easily and quickly. It can be easily launched from the launcher or by long pressing the search button menu. It does have one limitation though, it is designed for Samsung devices only and it can only work on rooted devices. Of all the aps we are going to look at on this list, this one is a lot more specific than the others. It is very specific because it allows for reboot into ClockworkMod or TERP recoveries. It is simple to use but is only useful on rooted devices. The user must also have BusyBox and ClockworkMod as well as TWRP recovery installed on their device. 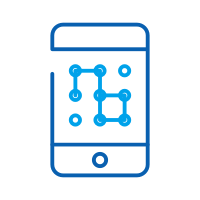 It is therefore a lot more advanced than the other apps we have seen and should therefore only be used if you know what you’re doing. 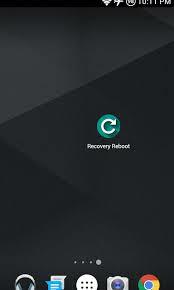 Unlike the Recovery Reboot App, this one is a lot simpler although it does also require a rooted device and must also have BusyBox and ClockworkMod installed to work. The reason why we say it is a lot simpler is because its operations are a lot easier and it offers a lot more options to choose from. 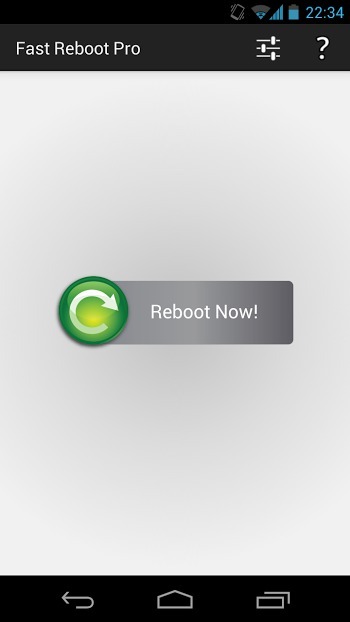 With Reboot Utility you can reboot, reboot to recovery, hot reboot, power off, reboot to bootloader and even get your device info all in just one tap. Most of those who have used it attest to the fact that it is a great application to use. 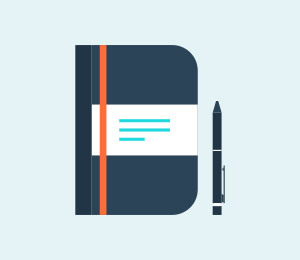 If you reboot your device often but have lately noticed that the reboot process takes a long time, Start-up Manager can help with that. Android can configure certain apps to automatically start during boot making the booting process slower. The problem is that there are certain apps that will add themselves to the start-up list and therefore slow down the process even more. 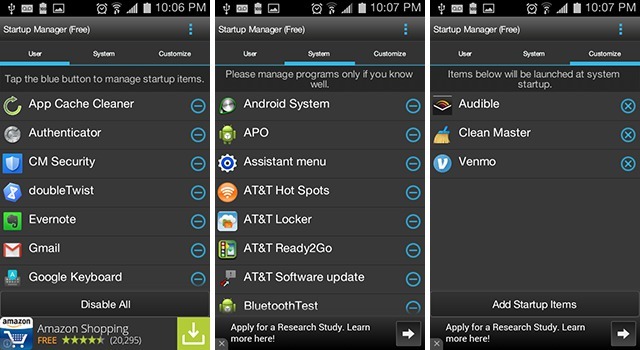 Start-up Manager detects all the apps that run at start-up including user-installed and system apps. It then allows you to remove apps from the start-up procedure in just one tap. This is another great app for rooted devices to boot quickly and easily. It is highly effective but only works on rooted devices. It works by creating shortcuts on your home screen from which you can boot the device in just one click. It works very well but may require Super-user authorization which can be done very easily by just tapping “Allow” when your phone requires it. It is a great app to help you restart your device when the power button is not working. Here’s another app that will allow you to reboot your device without having to use the power button. 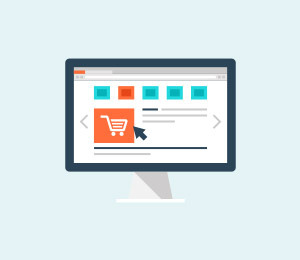 It offers a number of options such as allowing you reboot your device, power off the device, lock the device with one touch all without using the power button. 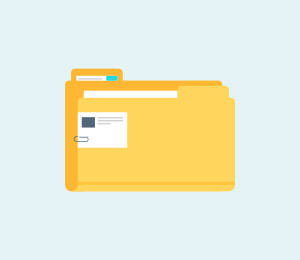 It is also a very small app in terms of size so you don’t have to worry about it taking up too much space on your device. Each one of the above apps works very well to help you quickly and easily restart your android device. Select the one that works well for your android device and particular situation. Lost data on your Android device? Use one of the following 5 free Android data recovery software to get your data back.